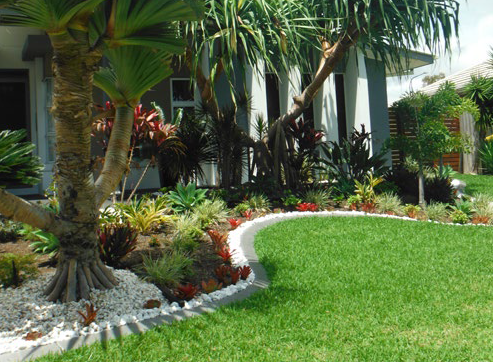 Oz Pebble is a Queensland based wholesaler of decorative pebble, soil and mulch. Oz Pebble first commenced in 1993 on the Sunshine Coast where they used pebbles in their concreting business for exposed aggregate driveways and paths. The company then expanded their range and soon had other concreters asking to use their pebbles. Oz Pebble decided to leave the hard slog of concreting behind and focus solely on supplying pebble. 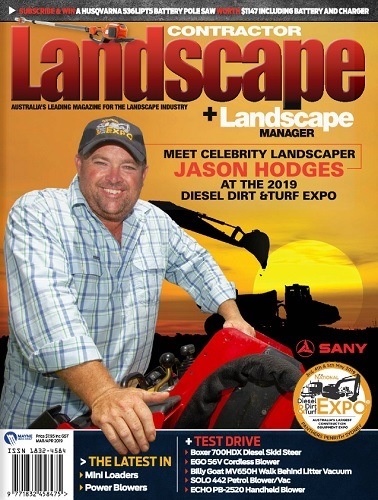 Through hard work and a passion for pebble they expanded their range once again to supply landscape yards and as such outgrew the premises on the Sunshine Coast and moved just outside Gatton at Spring Creek. Oz Pebble’s yard is now 25 acres so they are here to stay. Pebbles are the perfect addition to create a unique and timeless garden feature. Oz Pebble specialises in the supply of quality tumbled and natural Australian decorative pebble to architects, landscapers, homeowners and retail outlets across Australia. They can supply a product to suit your every stone requirement. Oz Pebble’s extensive range includes limestone, sandstone, basalt, silica, quartz and volcanic scoria in a variety of colours, shapes and sizes. These are all natural products that will provide texture and colour to your garden, water feature, driveway, path, polished concrete floor and are the perfect complement to paving. Pebbles have always been a popular choice for homeowners because they are very low maintenance and do not break down over time. They are environmentally friendly; none are taken directly from rivers. Most are a by-product from quarrying, which they tumble on site at their yard just outside Gatton. Take a look at Oz Pebble’s range and if you can’t find what you’re looking for give their friendly staff a call. Oz Pebble delivers to all parts of Australia and has recently expanded to include soils and mulches.